Musk showcased this concept video at at a Ted conference held in Vancouver on Sunday. 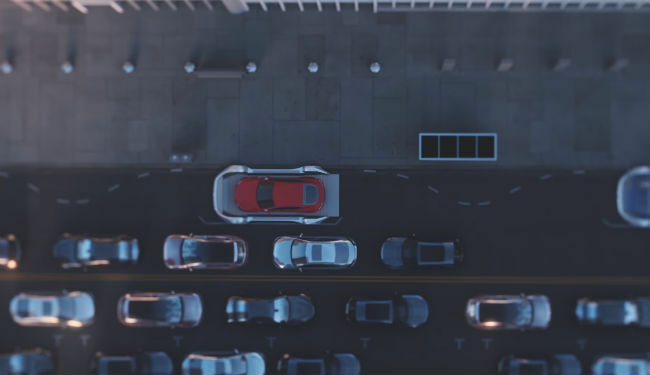 The video showcases a network of tunnels that will help commuters evade traffic situations. 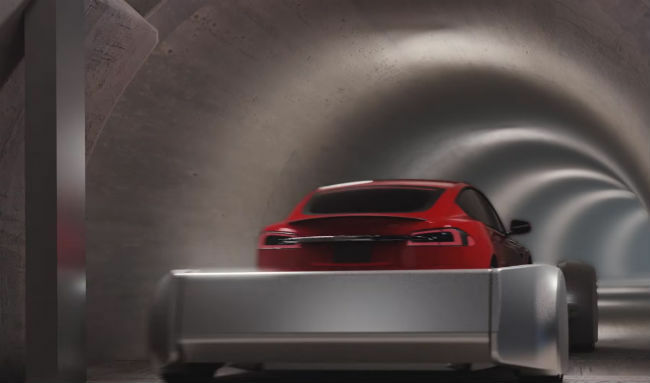 The concept of the tunnels was born at The Boring Company, founded by Musk in late 2016. The Tesla founder wants to create a 3D transportation network wherein deep tunnels assist in keeping high volumes of traffic at bay. 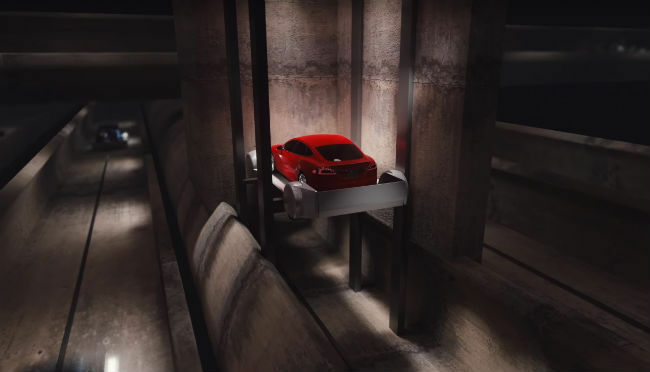 The concept video of the proposed network of super tunnels shows a car finding a platform on the side of a road. 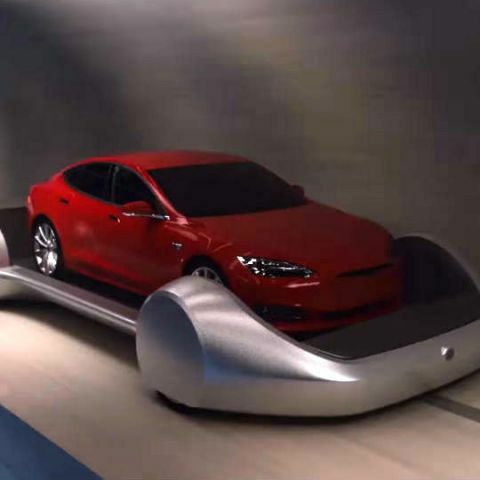 The car then parks on the platform called a “car skate.” The skate doubles up as an elevator and takes the car to an underground level of tunnels. Each individual car skate acts like a pod and once in the tunnel, transports a car through the network of tunnels at speeds of 200 Km/h.